With “Itineraries in Florence” we want to give you some advice on what to visit and see during your stay in Florence and Tuscany. Alessandro and Tania will take us exploring the off-the-beaten-path areas of Florence helping us taking beautiful pictures and providing lots of advice on where to eat good Florentines Cuisine! In 3 days in Florence you can see the most important museums and some historical places of great artistic and architectural interest. 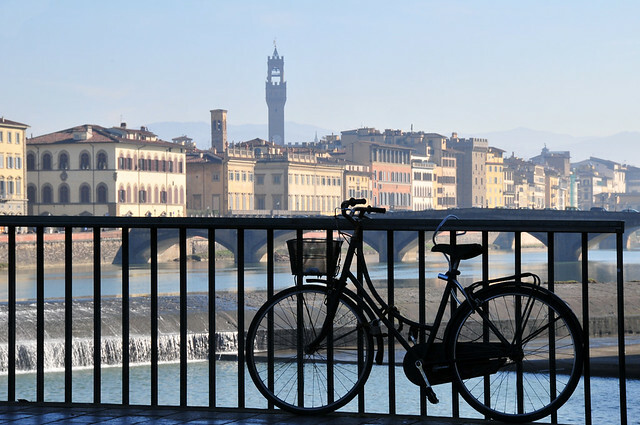 Florence is also a good starting point for many excursions of one or more days, Tuscany is certainly one of the regions of Italy with the most history, beautiful landscape and an excellent cuisine and fine wines too! Alessandro Giannini and Tania Lommi, both Florentines by birth, love their city, photography, and having fun discovering the curiosities that Florence holds seeking and finding the most unusual angles and off-the-beaten-path areas. Let’s follow these alternative Itineraries or better yet be escorted by Alessandro & Tania to discover together the most beautiful views and photograph Florence’s best-kept secrets. Activities Spotlight – What Might Interest You!